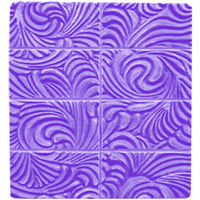 The word arabesque comes from an ornamental design consisting of intertwined flowing lines, originally found in Arabic or Moorish decoration. 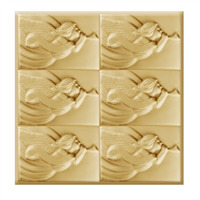 The Arabesque Soap Mold Tray makes eight stunning bars. 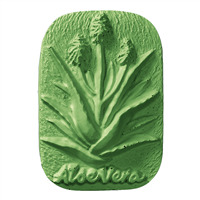 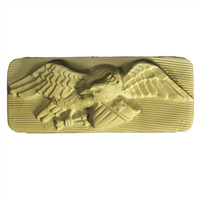 Bar Depth: 1.25" Bar Length: 1.8"
This beautiful soap mold showcases three different animal shapes inspired by the Art Deco movement. 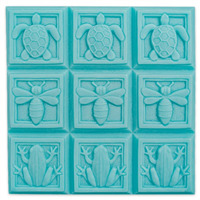 The Art Deco Fauna Soap Mold Tray features a turtle, a bee, and a frog. 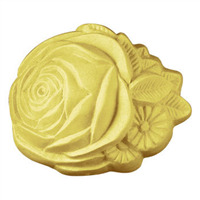 This delicate Bas Relief Rose Soap Mold is sculpted in the low relief style that has been popular with artists for centuries. 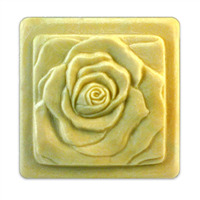 Add a touch of rose fragrance or dried rose petals to your soaps for a romantic nod to classic English rose gardens. 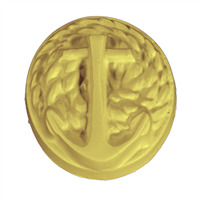 Bar Depth: 1.25" Bar Length: 1.125"
Take me out to the ball game! 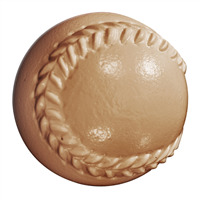 The Baseball Soap Mold is a detailed plastic mold with intricate lace detail. 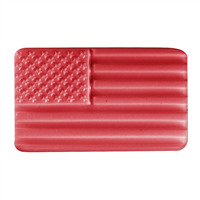 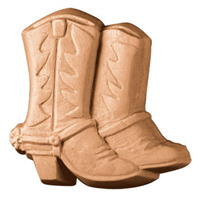 Create soaps for baseball fundraisers or for birthday parties with this mold. 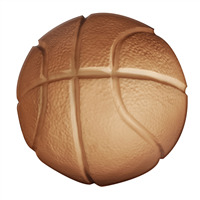 This plastic Basketball Soap Mold creates detailed basketball soaps that are great to give out at team fundraisers or in gift bags at kids’ birthdays! 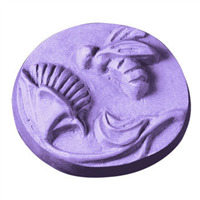 Long before they depended on modern beehives to collect honey, beekeepers relied on skeps. 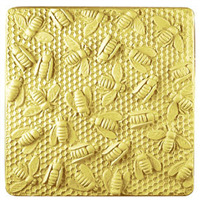 These carefully designed woven baskets were often given as wedding present, along with a swarm of bees! 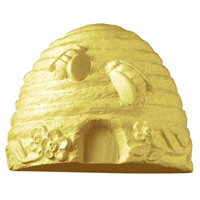 The Bee Skep Soap Mold features a richly detailed basket and two hard-working bees. 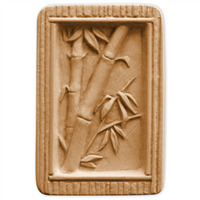 Perfect for garden soap or a summer gift basket. 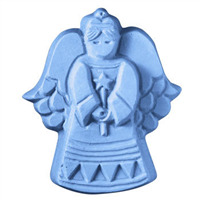 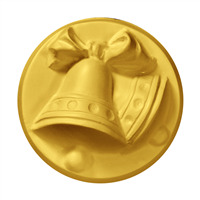 Bar Depth: 1.625" Bar Length: 3.25"
The Christmas Wedding Bells Soap Mold has two wedding bells with a Christmas bow on top in each cavity. 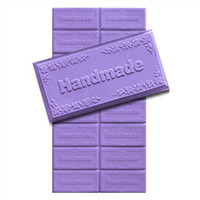 Make soaps to give to the bride and groom on their winter wedding day or use to make festive wedding favors for guests! 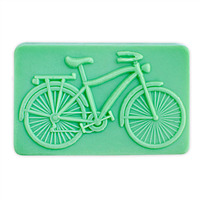 Bar Depth: 1 3/8" Bar Length: 3 1/4"
You can practically feel the wind in your hair with the carved Bicycle Soap Mold. 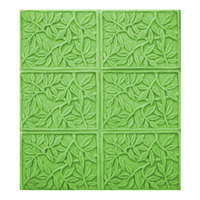 Perfect for cleaning up after a long bike ride with family and friends. 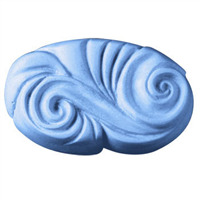 Need to make a lot of soap at once? 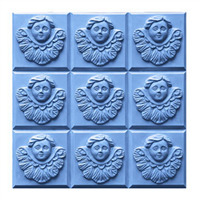 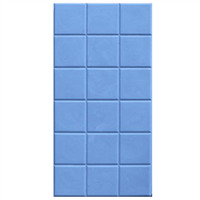 The Large Rectangle Soap Mold Tray will make sixteen rectangle soap bars. 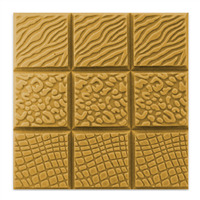 Bar Depth: 4" Bar Length: 1.38"
Need to make a lot of soap at once? 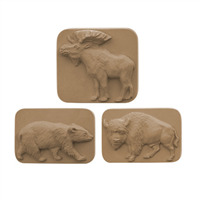 The Large Square Soap Mold Tray will make eighteen uniform square soap bars. 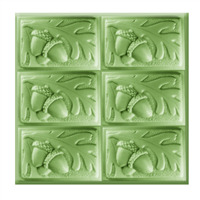 Bar Depth: 1.125" Bar Length: 2.5"
This beautifully carved floral arrangement features a rose, leaves and several smaller flowers. 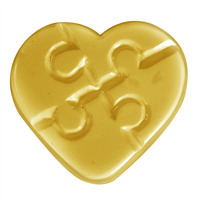 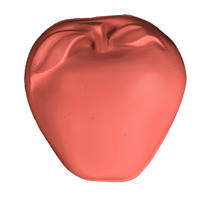 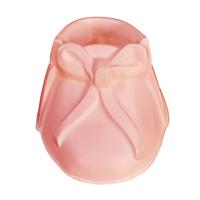 The Blossoms Soap Mold is perfect for a wedding, summer gift basket, or any romantic occasion.